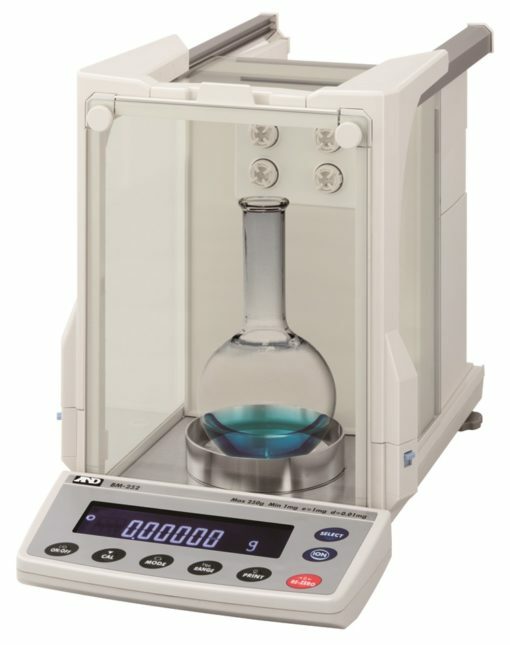 Affordable and built-to-last, EJ Series balances are used in many applications including Industrial, Education and retail Pharmacy. 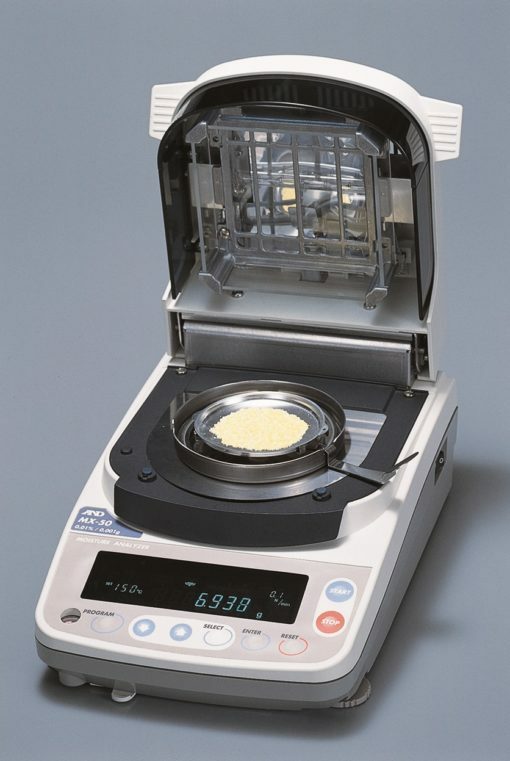 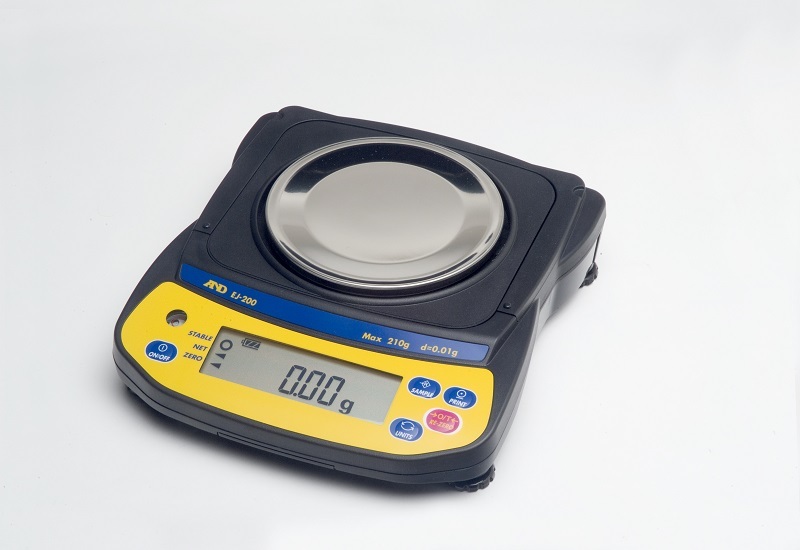 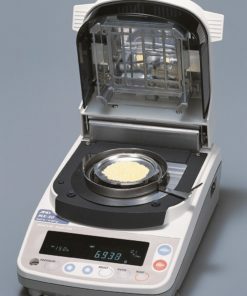 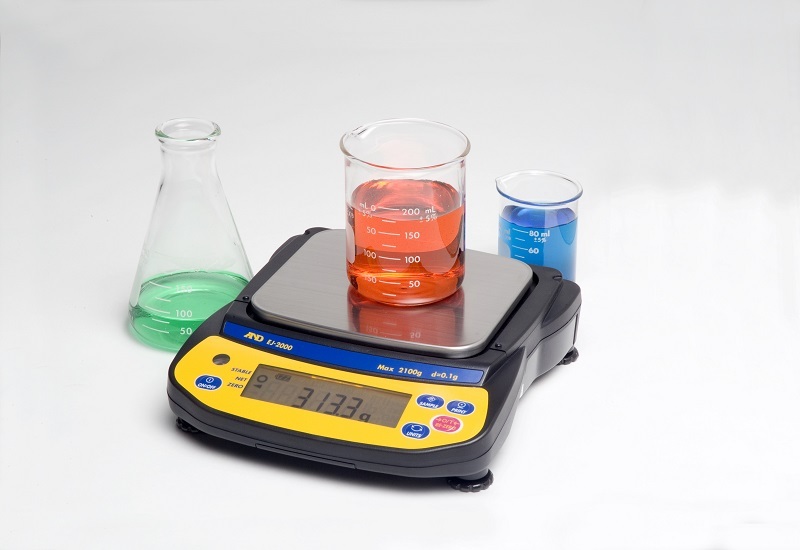 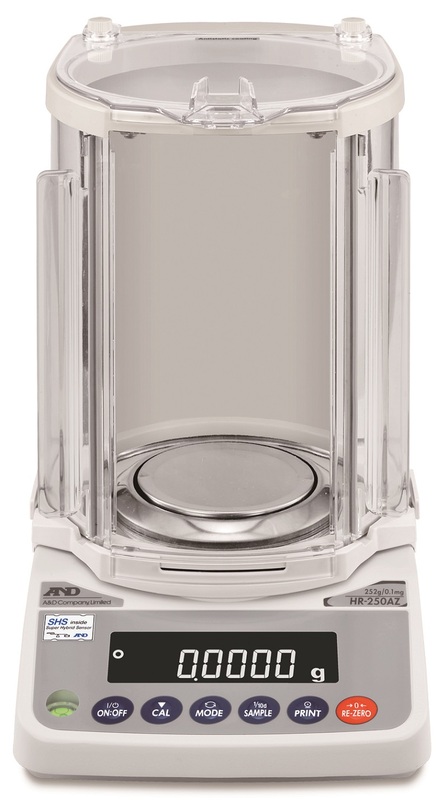 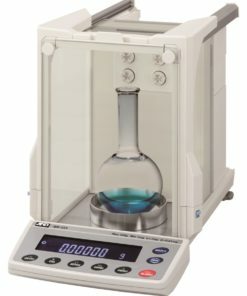 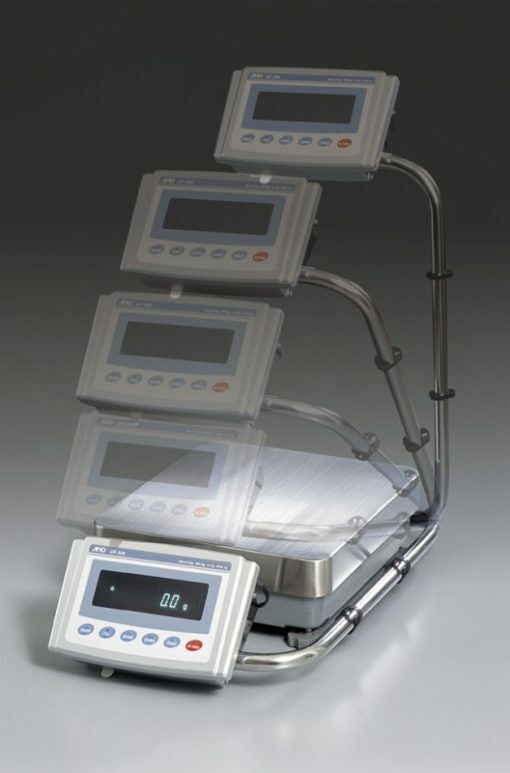 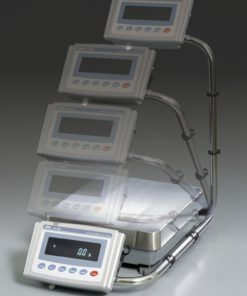 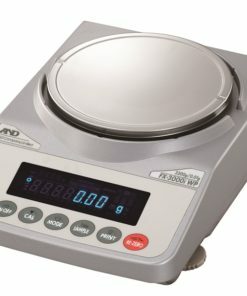 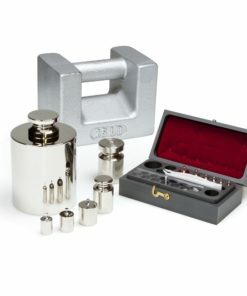 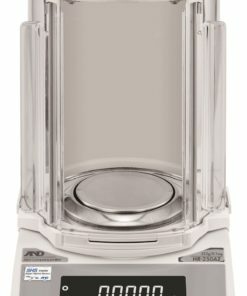 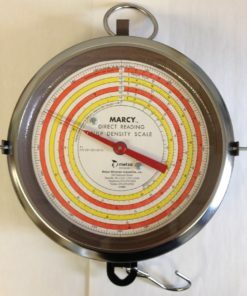 With thousands of balances in laboratories and production facilities around the world, the EJ Series has provided years of reliable weighing performance and is backed by A&D’s industry-leading 5 year warranty. 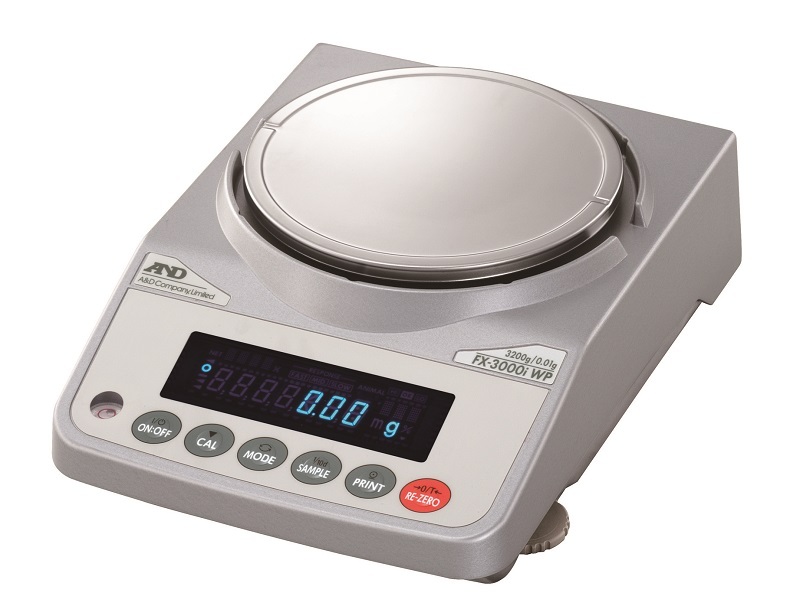 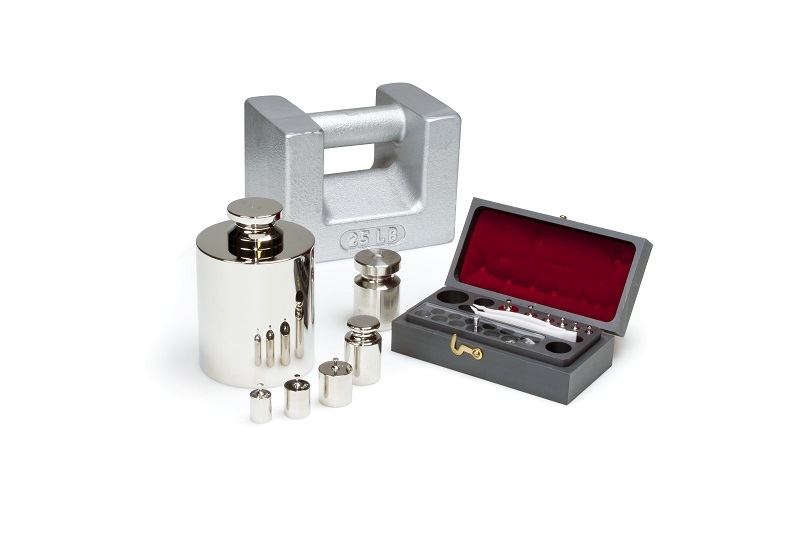 Now students, researchers and industrial users have a convenient and affordable way to make milligram measurements. 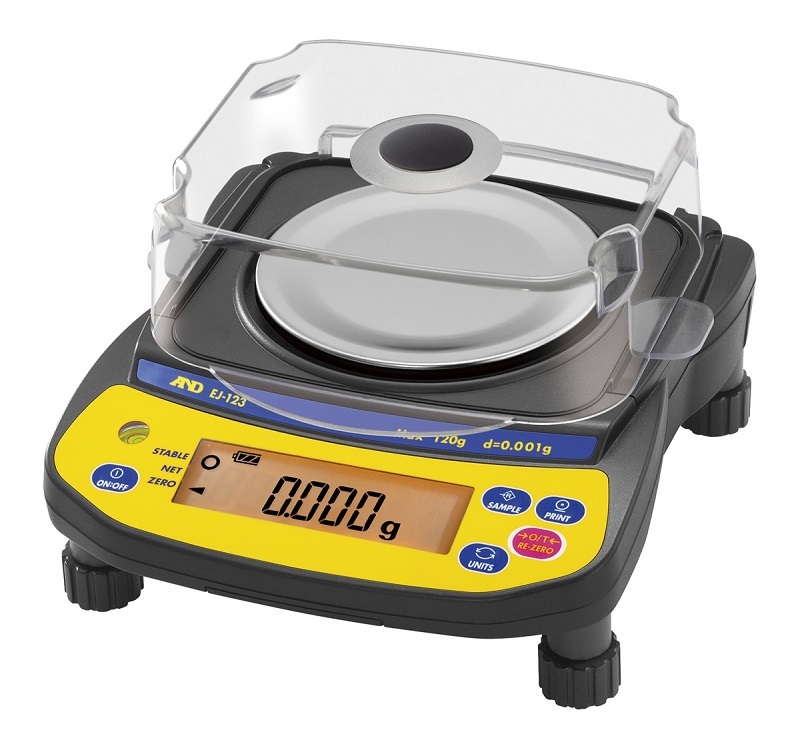 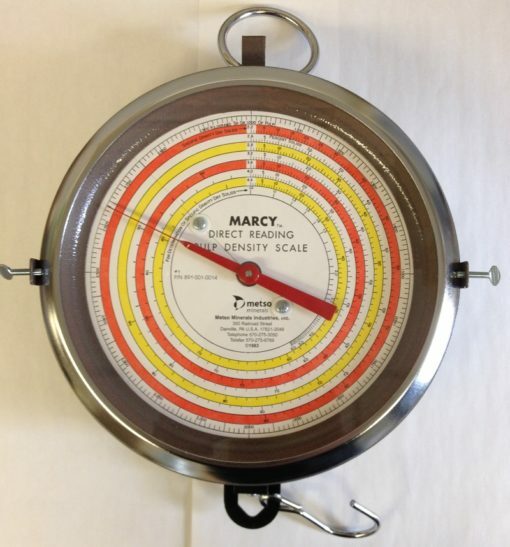 EJ Series Compact Balances, including AC adapter.